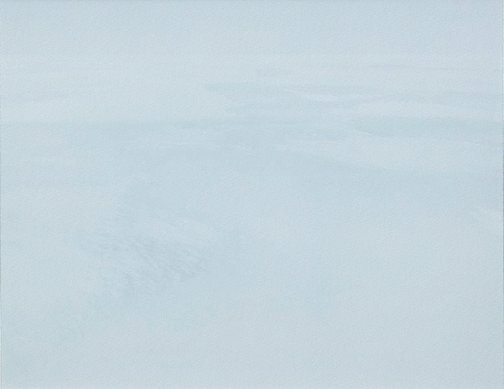 His 1991/1992 series ‘The ice’ depicts a landscape that exists at the edge of the known world and at the frontier of human comprehension. 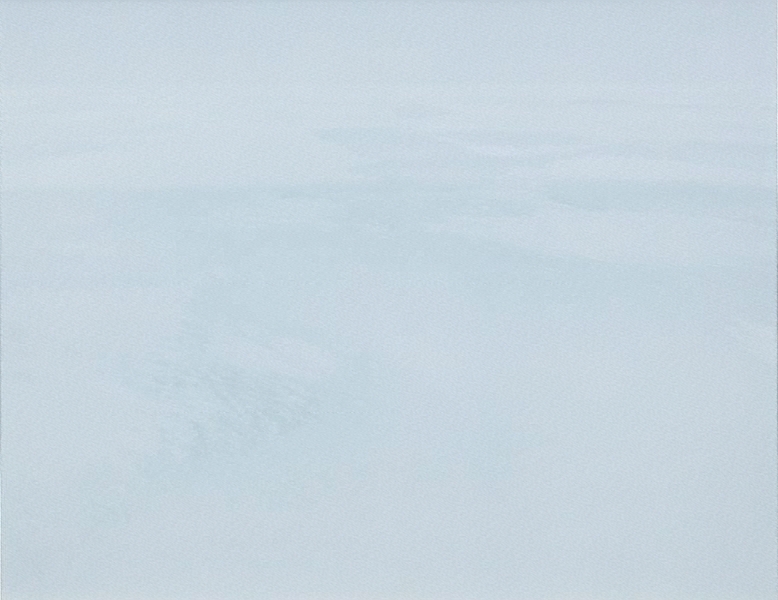 Shot in Antarctica, these stark photographs contain no figurative reference points. They are images of uninhabited landscapes on the point of erasure, their geographic features barely perceptible. It is difficult to orient oneself in these spaces because scale is indeterminate. There is nothing that identifies the images as either cropped close ups or vast panoramas of a desolate plane. The differentiation between land, air and sea is also ambiguous. These are insinuated or suggested landscapes evoked purely by slight changes in tone. Signed label c. verso frame, black ink "David Stephenson". Not dated. Art Gallery of New South Wales, Photography and Place: Australian landscape photography, 1970s until now , Sydney, 2011. Art Gallery of New South Wales, The ice , Sydney, 1993. Fieldwork: Australian art 1968-2002 , Melbourne, 2002. National Gallery of Victoria [St Kilda Road], Sublime space: David Stephenson photographs 1989-98 , Melbourne, 1998. D Palmer, Twelve Australian Photo-Artists , ‘David Stephenson', Sydney, 2009. Unknown, Symmetries sublimes, photographies de David Stephenson , Paris, 2006.